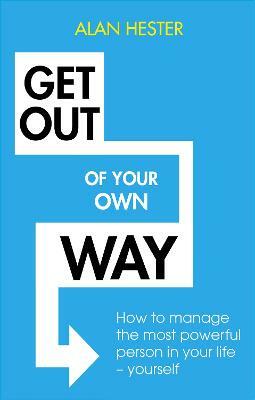 MANAGEMENT STARTS WITH YOU is a wise, honest and practical guide to success in this challenging but fascinating role.
. Before we can successfully manage others we first need to manage ourselves. Most of us do not naturally know how to manage, but we can learn. Life as a manager is easier when we stop thinking about the effect of our actions on ourselves and think instead about their effect on others. People don't want to be managed, but they absolutely need the security of being led. Being respected is much more important than being liked! Traditional time management techniques don't work for managers, so we need to rethink our approach to this most precious of all resources. What we focus on we get more of; so we need to focus on the right things. Buy Management Starts With You by Alan Hester from Australia's Online Independent Bookstore, Boomerang Books. Alan Hester has managed at all levels from team leader to director in a career taking in the public, community and private sectors. In 2002 he formed Alan Hester Associates Limited, delivering practical, interactive workshops for leaders and managers. His passion is about working with delegates to increase their confidence and resilience, helping them to see that the results they achieve are a direct result of their attitude, skills and knowledge. His approach to writing this book is the same, and in it he distils some of the most powerful insights and approaches that make his courses so popular and effective. 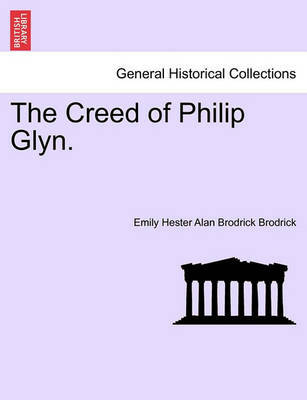 The Creed of Philip Glyn.